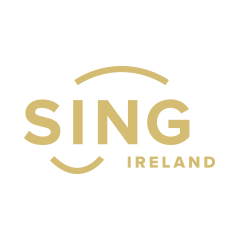 One of Gospel Rising’s ongoing projects is compiling and publishing a list of the gospel choirs currently up and running around Ireland. Why are we doing this? To help singers find choirs in their area, to help promote all the wonderful choirs around the country and maybe even facilitate collaboration between various groups like when we get together every May. If you would like to be part of it, please fill in the form here.